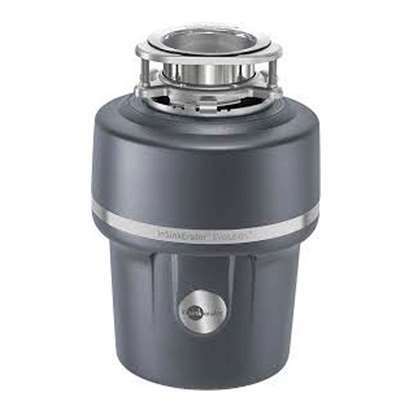 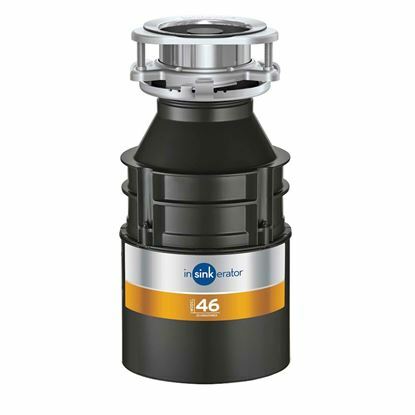 InSinkErator UK is part of Emerson, a global technological and engineering leader. 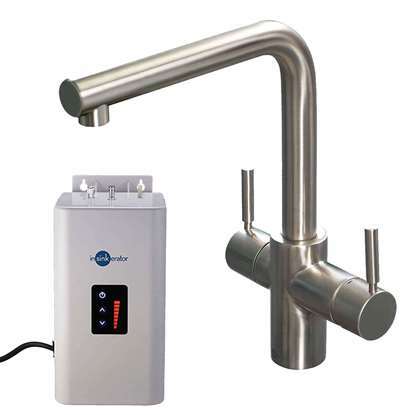 They are proud of their comprehensive range of food waste disposers, steaming hot water taps and water chillers. 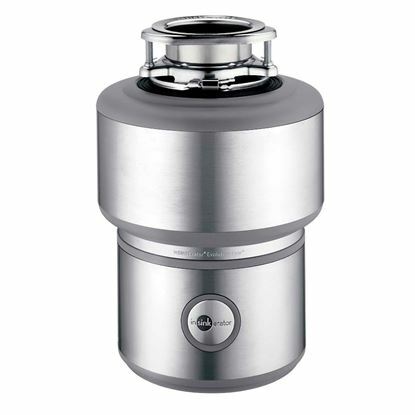 The company is the world’s largest manufacturer of food waste disposal units, and the clear global frontrunner. 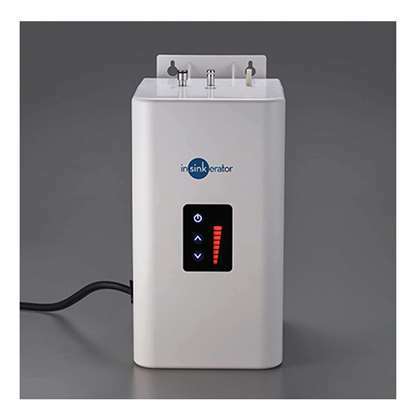 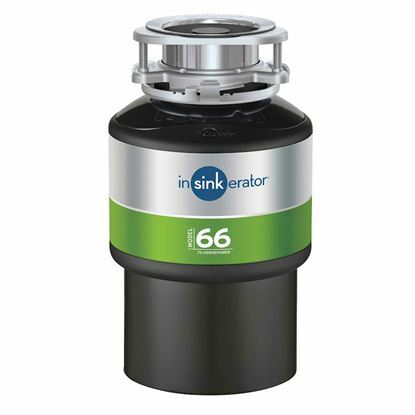 The environment is at the forefront of InSinkErator which is hsown in all their products. 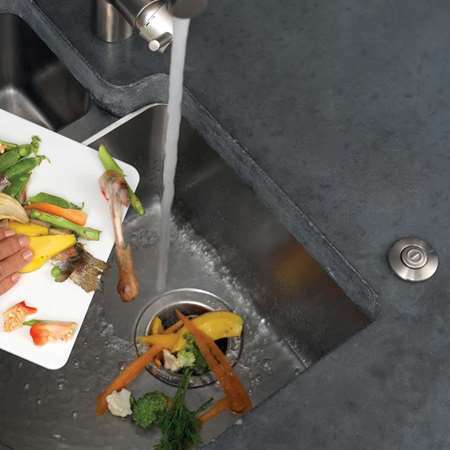 Food waste disposers divert around 20 per cent of household food waste away from landfill, and have been shown to have a smaller carbon footprint than kerbside rubbish collection. 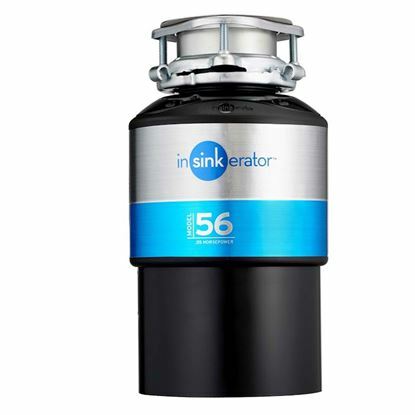 With innovation part of their DNA, they are constantly developing new and improved products to meet the demands of modern homeowners. 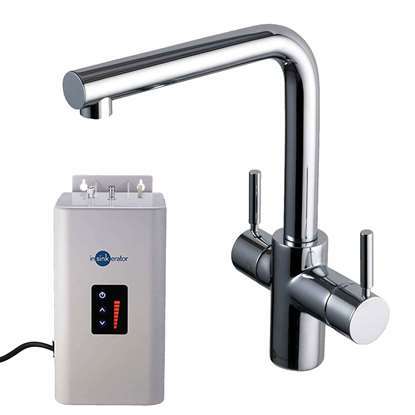 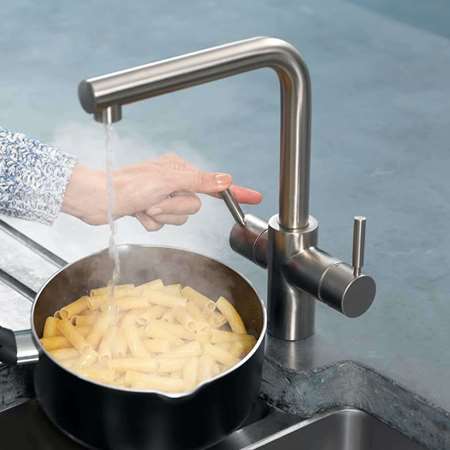 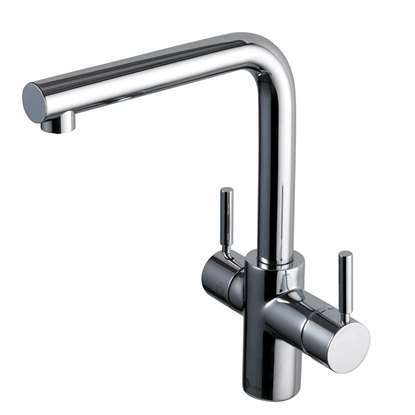 The latest is the exciting 3N1, which dispenses steaming hot water, as well as regular hot and cold water, from one elegant Italian-designed hot tap.